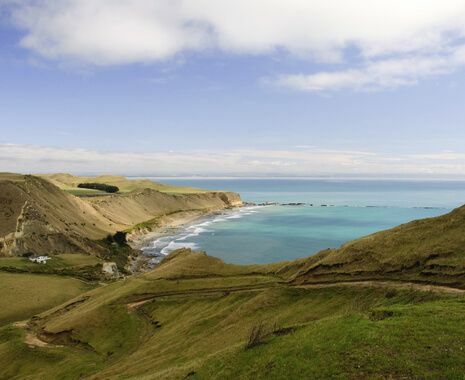 Visit the highlights of North Island at your own pace on this self-drive itinerary between Auckland and Wellington. 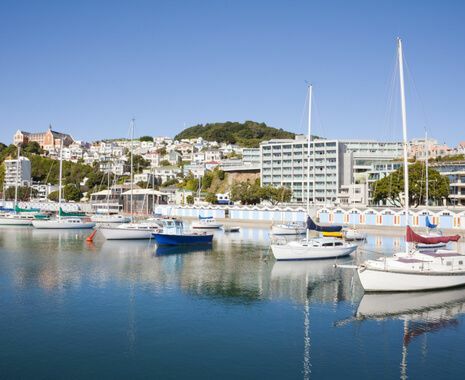 The tour takes in the pristine Bay of Islands, the wine-producing regions of Hawke’s Bay and Wairarapa, the capital city of Wellington and the volcanic region of Rotorua, while also offering opportunities to discover the island’s indigenous culture and history. 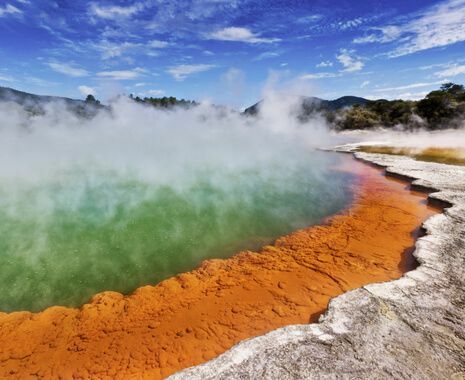 The tour can be adjusted to combine with the South Island Explorer itinerary. 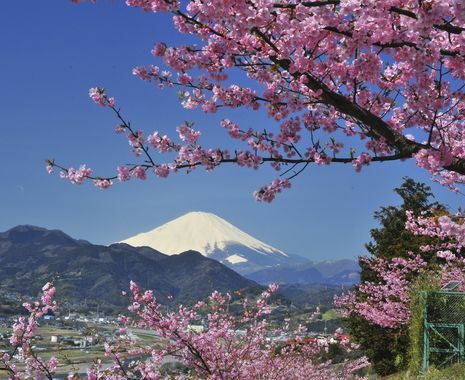 International flights are not included with this itinerary. 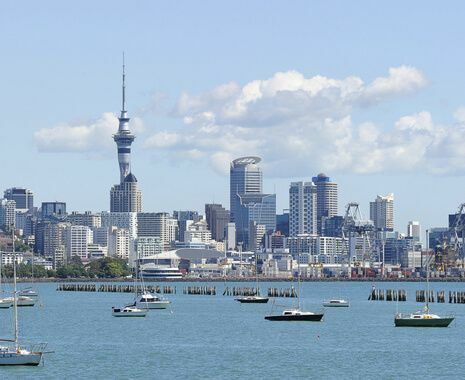 For flight options and prices, please call one of our New Zealand experts. Based on a group D car (Toyota Corolla Hatch or similar) for 13 days. Fuel is at your own expense.